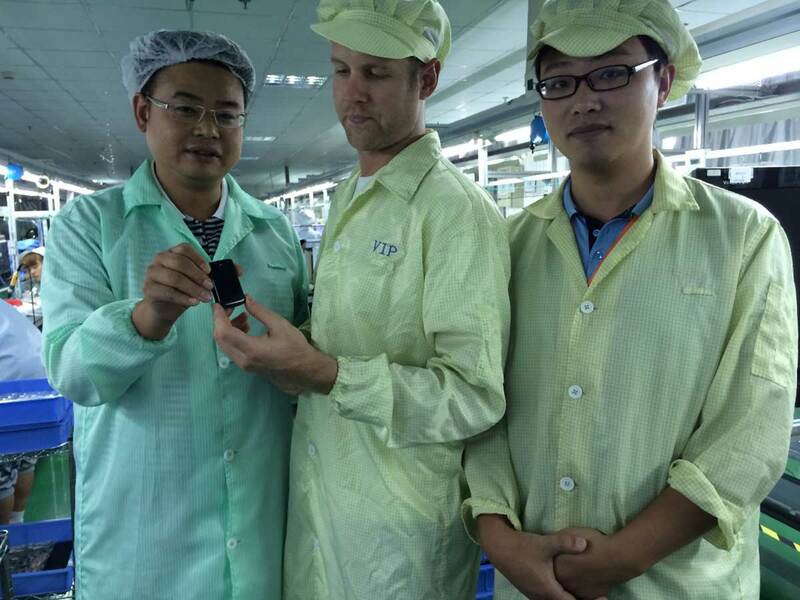 Ollie has been in China for the last two weeks helping to ramp up production of Memini. 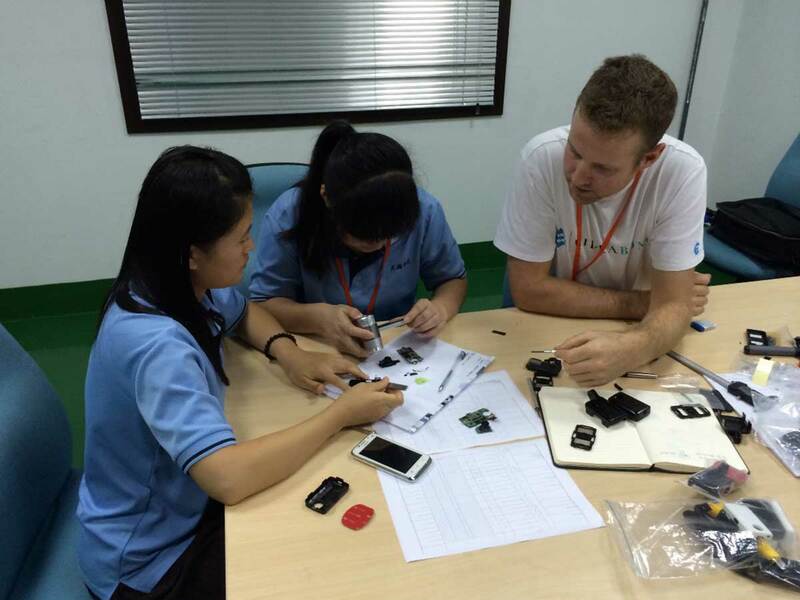 It’s exciting to see the beta units come together. It’s exciting to see the beta units come together. While he was there he did manage to escape the factory for a day and see some sights too. Co-founder and Managing Director of Blender Design. He lives and breathes innovation and is passionate about using design to create products that make the world a better place.